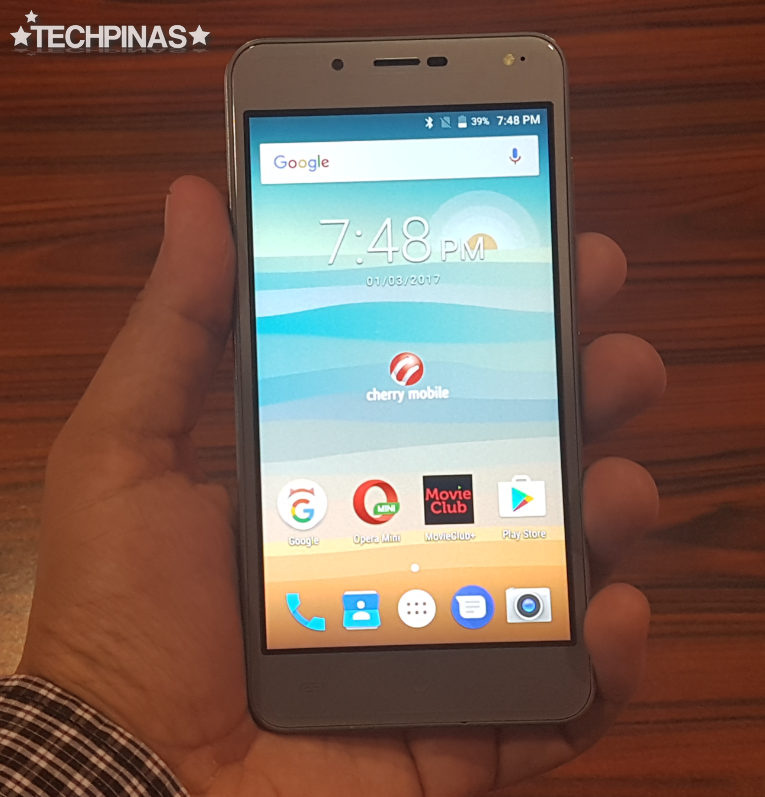 Cherry Mobile Flare P1, the first dual camera Android smartphone by the Philippines' top local handset brand, is now officially available in the market. 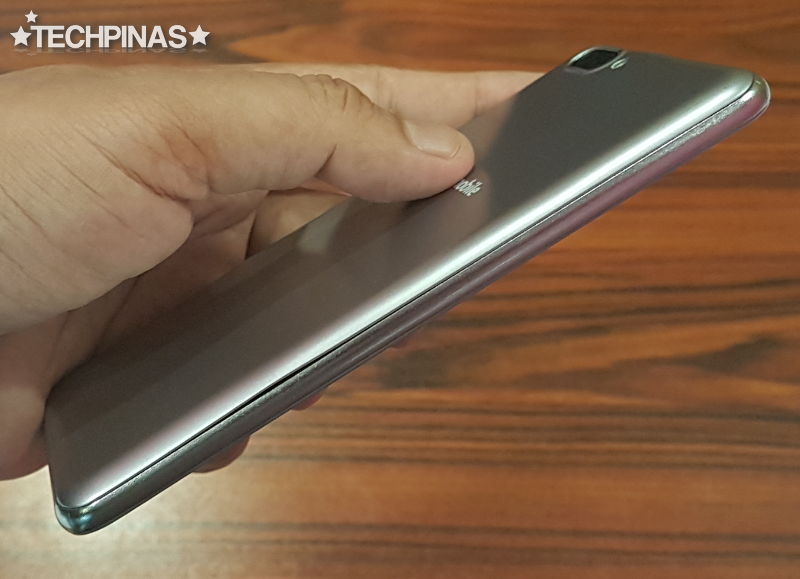 You can purchase it for Php 3,999 and it comes in two colors: Black and Silver. Let's do a quick unboxing and design check. 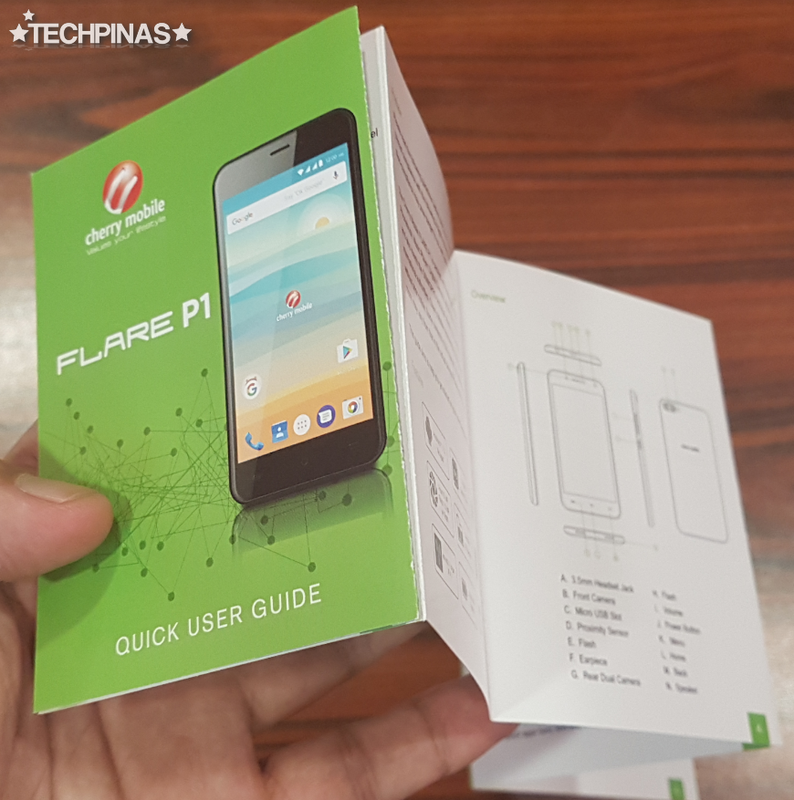 Cherry Mobile Flare P1's packaging is largely the same as that of other 2016 and 2017 Flare models from the company -- albeit having a more subdued color palette. 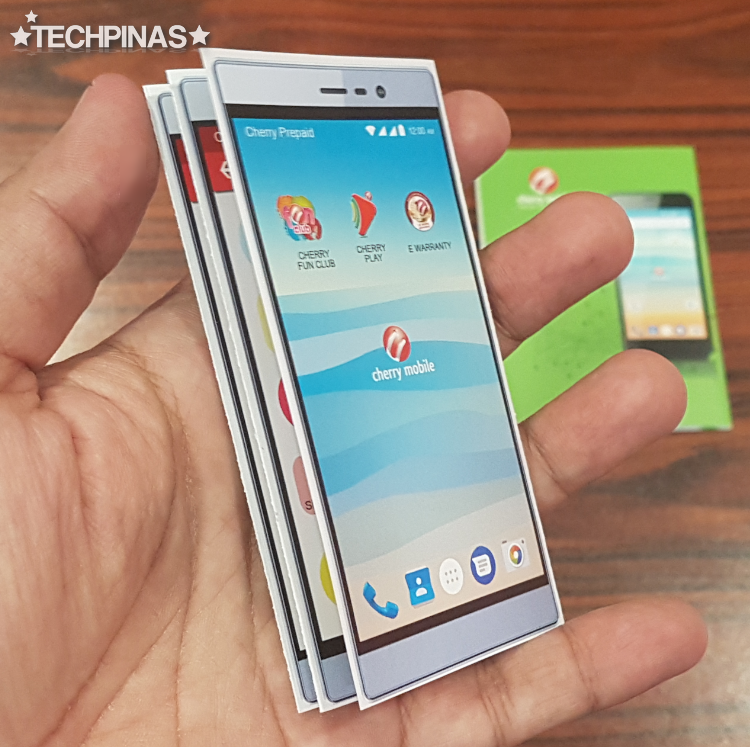 An outer paper sleeve covers the inner white box with but an image of the front and back of the handset printed on top. At the back of the outer sleeve, you'll find a list of Flare P1's key technical specifications. This is the complete retail set inside the box. 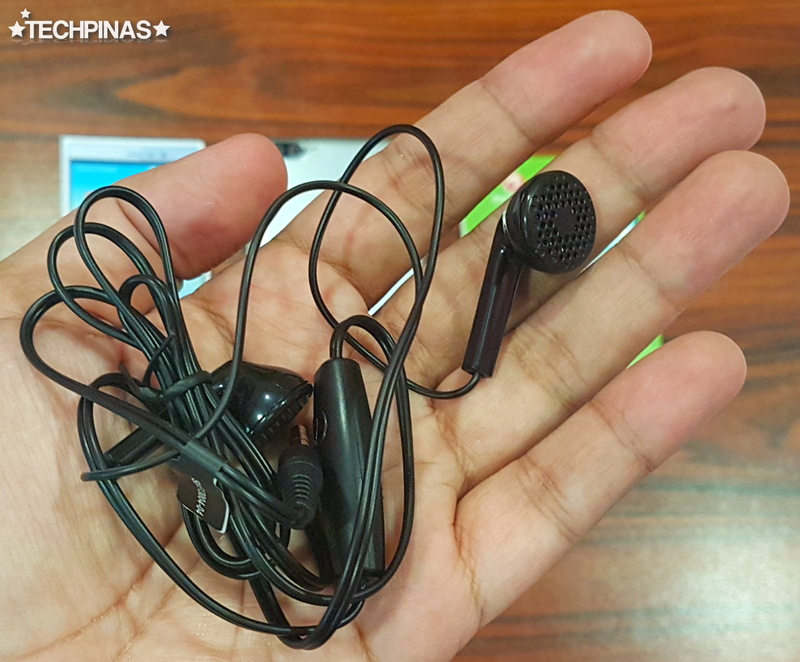 We have the standard earphones with microphone for calls. This brochure has information about the pre-installed applications from Cherry Mobile. The quick user guide gives relevant information about the handset. If you have time, read it. And finally, of course, we have the handset itself. 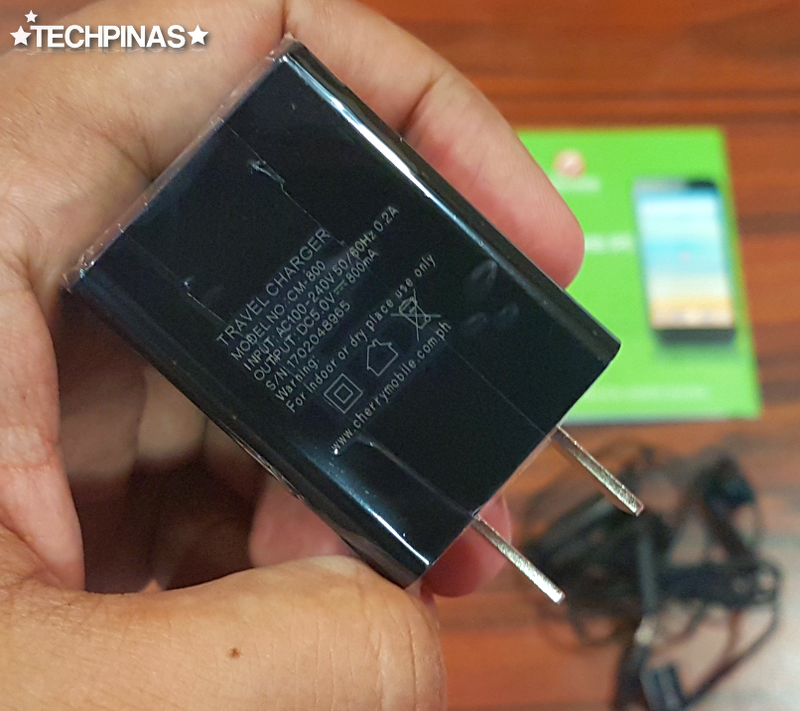 Installing the removable 2,350 mAh removable Li-Ion pack inside Cherry Mobile Flare P1, we are able to appreciate the phone's 5-inch HD IPS display better. As you can see, the glass touchscreen has fairly rounded edges, reminiscent of what you'll find on more expensive handsets. The phone's sleek and durable mid-frame is made of real metal, which is a real treat on a phone at this price point. 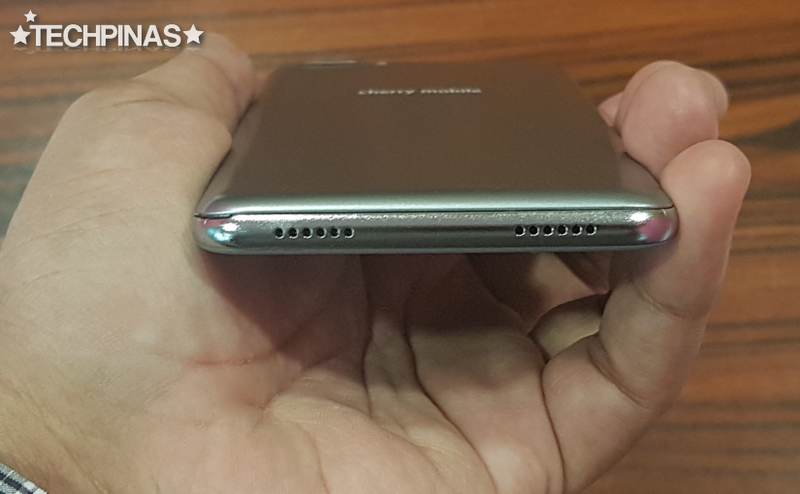 The back plate is made of plastic and is removable, giving access to the battery and to the slots for two microSIMs as well as the microSD card for expanding the 16GB of internal storage. 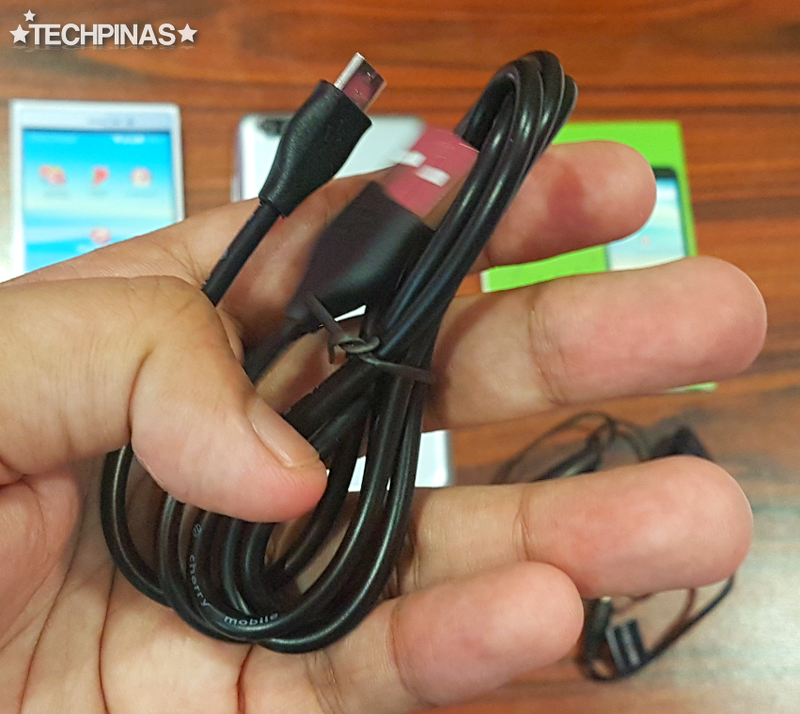 On top, we have the 3.5mm combo jack beside the microUSB 2.0 port, which is right smack in the middle. At the bottom, we have the loud speaker as well the microphone, marked by a row of holes similar to what you'll find on the iPhone. 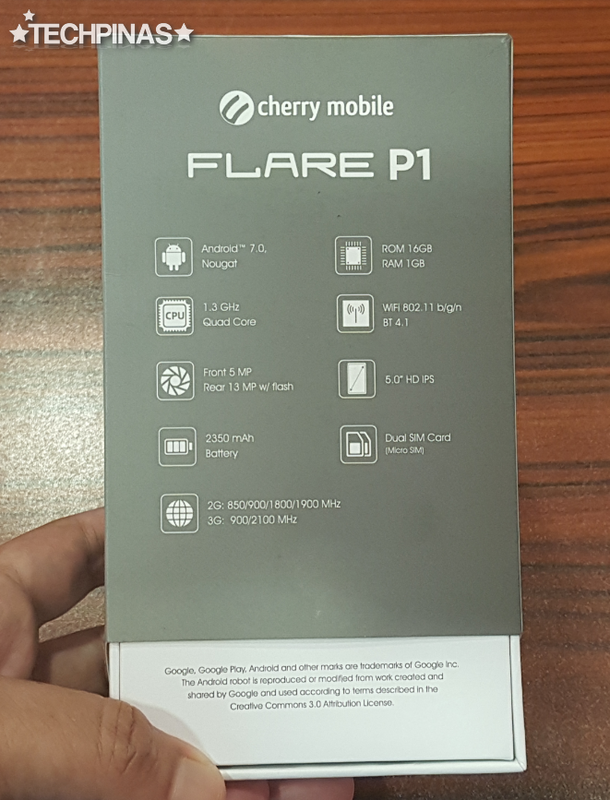 As I've mentioned, the main selling point of Cherry Mobile Flare P1 is its Dual Camera module at the back, which is made of a 13 MegaPixel main optic supplemented by a secondary 2MP lens. 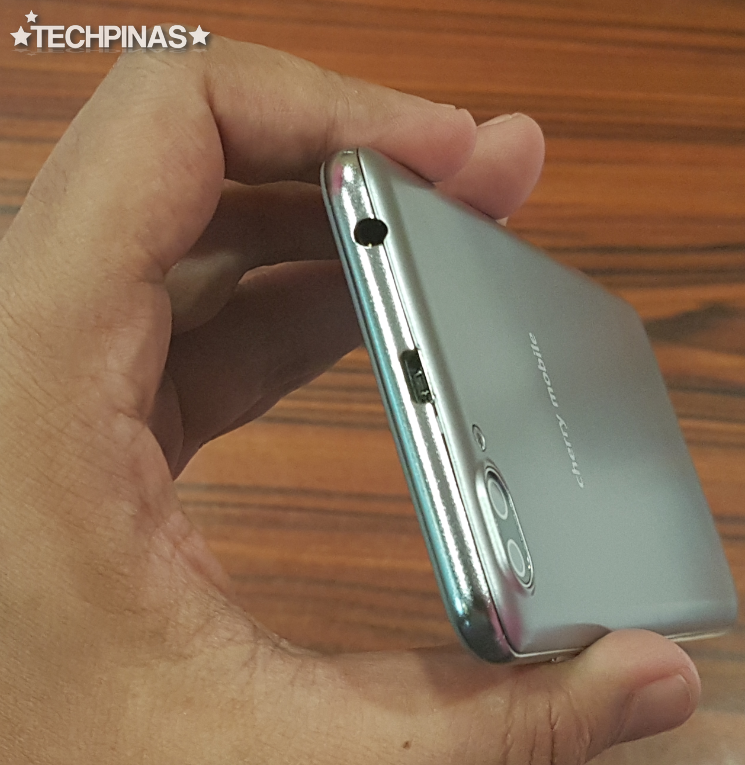 Together, these two work to deliver images with interesting, adjustable depth of field effect, which I'll talk more about in a separate TechPinas post -- so stay tuned for that. 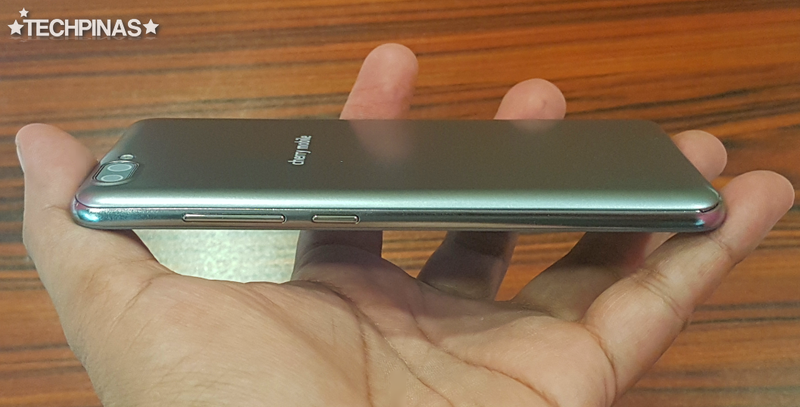 In front, the handset flaunts a 5 MegaPixel camera for selfies, which I would say is probably the weak point of this otherwise amazing mid-level release. 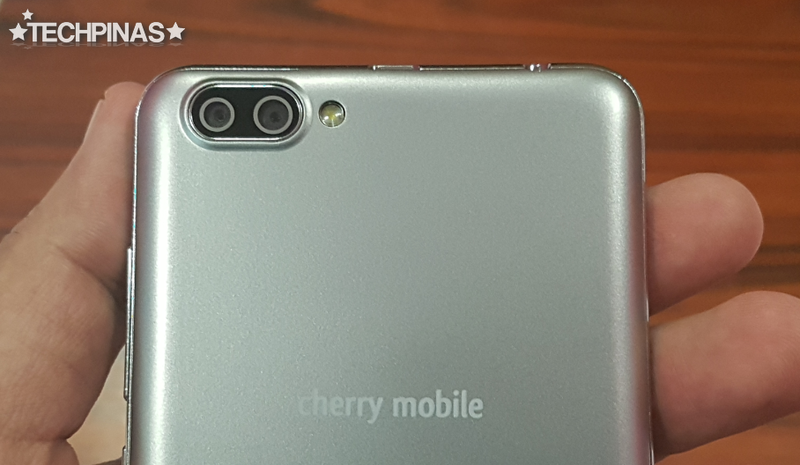 That's not to say, however, that it works like a potato but if you're looking for a phone with a great selfie cam, you might want to look at other offerings by the company like the Cherry Mobile Flare Selfie, which I personally recommend. 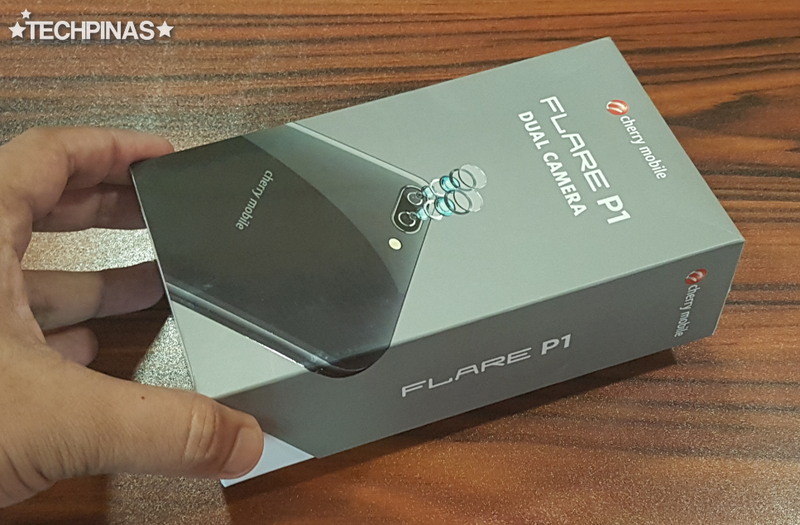 Under the hood, the Flare P1 runs near stock Android 7.0 Nougat operating system with a 1.3 GHz Quad Core ARM Cortex A53 and Mali T720 based MediaTek MT6580 processor and handles multitasking with 1GB of RAM; A combination which is pretty standard from Cherry Mobile at this price point. 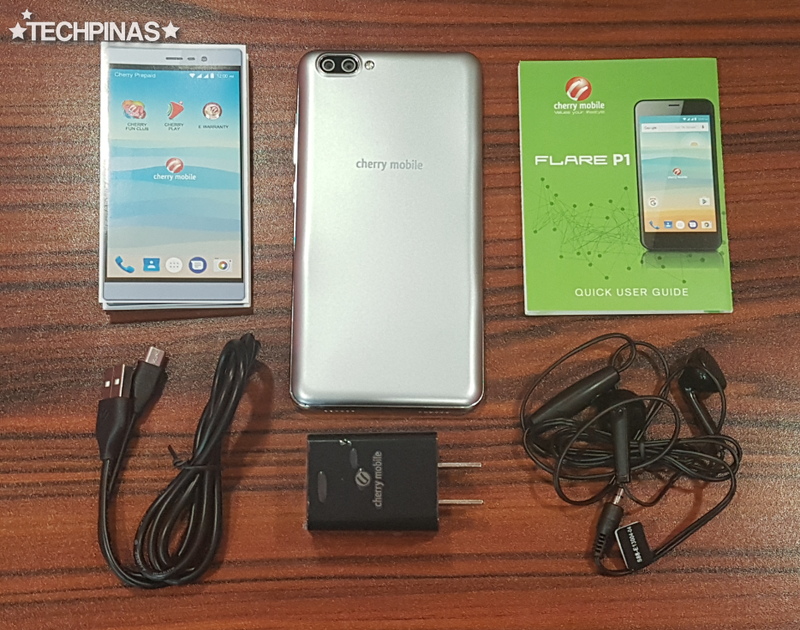 If you want something more powerful, consider getting the Cherry Mobile Flare P1 Plus, which has 2GB of RAM and a faster 1.5 GHz Quad Core MT6737T processor. Is this smartphone right for you? 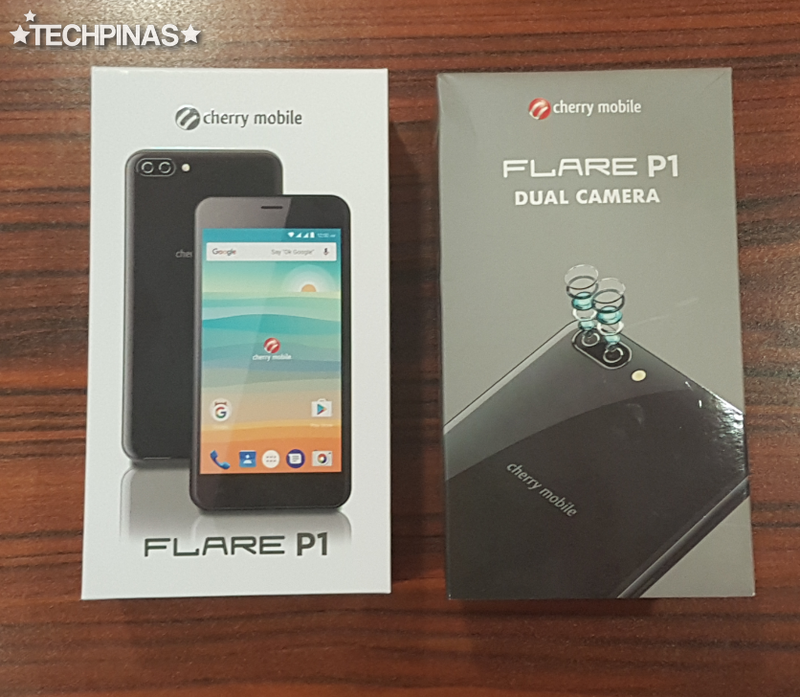 I'd say Cherry Mobile Flare P1 is ideal for budget-conscious aspiring mobile photographers who enjoy sharing images they took themselves in social media. I believe this cameraphone particularly shines in snapping portraits and food photos as you can blur unnecessary details around the subject.